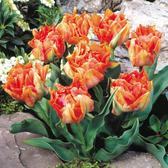 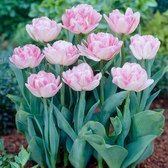 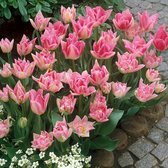 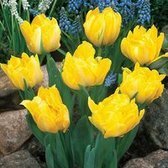 Double Early Tulips are dwarf growing Tulips that flower prolifically in April through to early May each year. 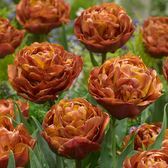 They produce massive peony-like flowers with delicate and brilliant colours which are very effective in flower beds and borders. 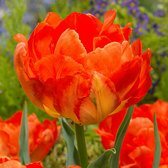 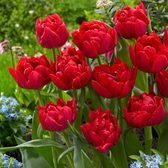 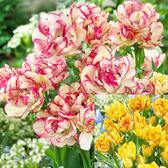 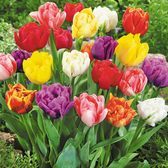 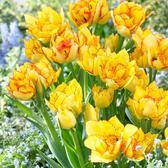 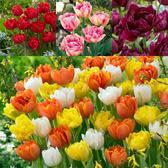 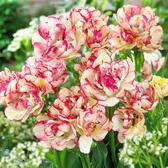 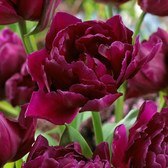 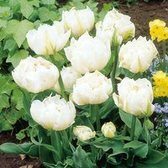 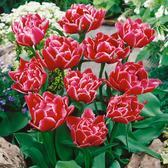 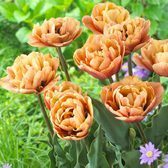 Double Early Tulip bulbs are supplied as top-quality bulbs ready to plant in autumn and flower in spring.